Can we find you? 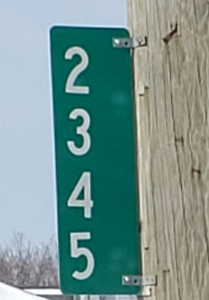 A “911 Reflective Address Sign” can help guide emergency personnel to your address when help is needed. The signs are especially effective at night, include reflective material on both sides, and are endorsed by Fire, Police and EMS Agencies. It includes pre-drilled holes and is simple to install—or can be installed for you, if necessary. To obtain a Reflective Address Sign for your property, complete and submit the 911 Reflective Address Sign Form along with payment. Further questions may be directed to the Jamestown Township Fire Department at (616) 896-9904 or (616) 896-8344. Did you know that cooking fires are the most common cause of household fires? Follow these eight tips to reduce your risks for an apartment kitchen fire. More than half of all house fires start in the kitchen. 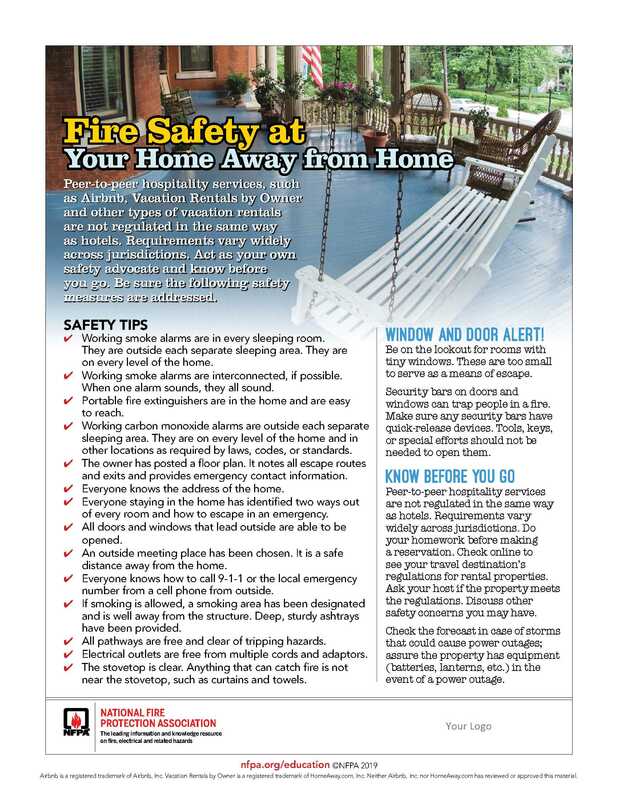 The following article educates on safe cooking practices to prevent kitchen fires and offers great tips on general home fire safety. Many homes in Jamestown Township have smoke alarms that are too old. 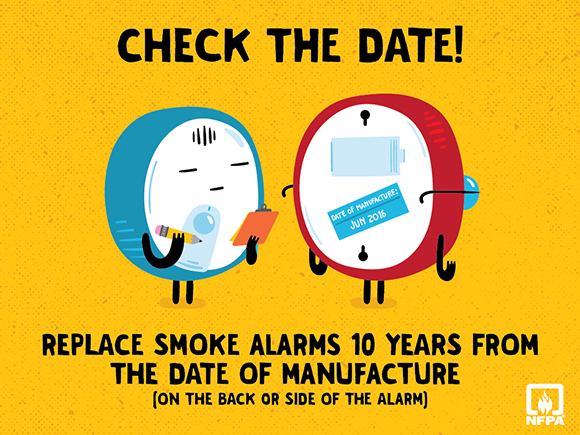 All smoke alarms are manufactured to last 10 years, then they need to be replaced. Working smoke alarms can provide the critical early warning needed to save lives. When you are asleep you lose your sense of smell. A smoke alarm is your electronic nose and will alert you if there’s smoke from a fire so you can escape. Don’t risk it — check it and replace it! 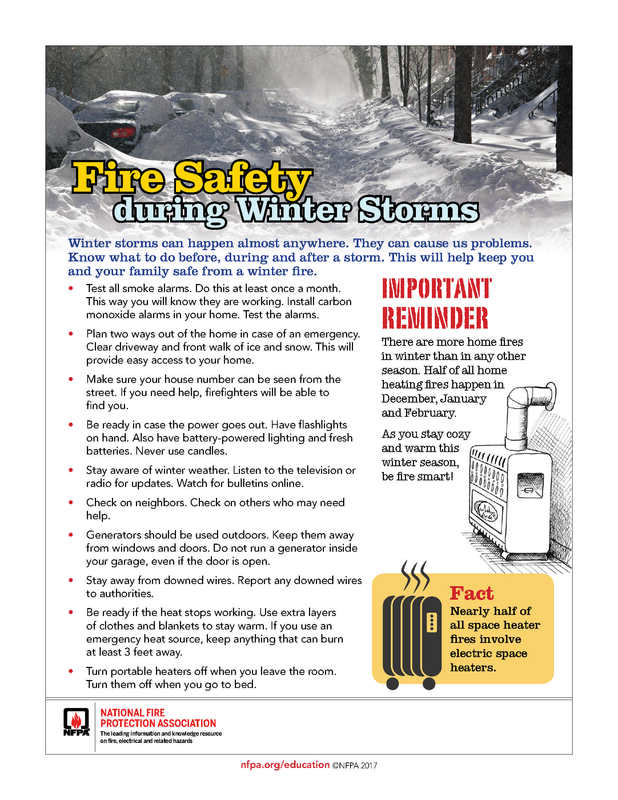 Contact the Jamestown Township Fire Department at 616-292-5867 with any questions. The Ottawa County Sheriff’s Office provides law enforcement to the Township of Jamestown through a contract between Ottawa County and the Township. 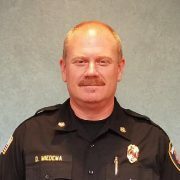 This department oversees and preserves general peace and order by enforcing the laws of the United States, State of Michigan, and the Codes and Ordinances of the Township. 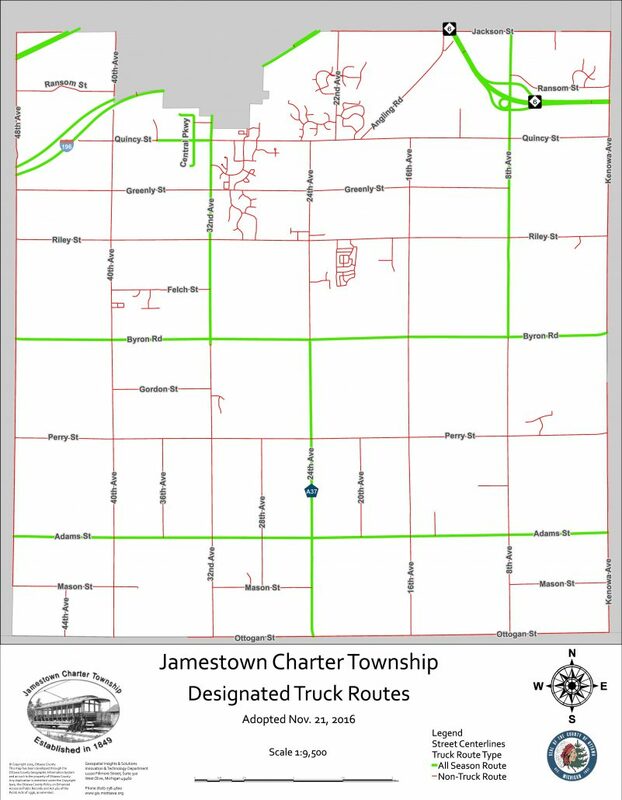 No person shall operate a truck in Jamestown Charter Township on any road other than a designated truck route. Please direct all truck route questions and concerns to either Deputy VanDis or Deputy Rietberg at the email listed above. 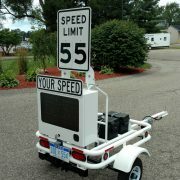 In 2017, Jamestown Township purchased a speed trailer to assist with traffic enforcement in the Township. 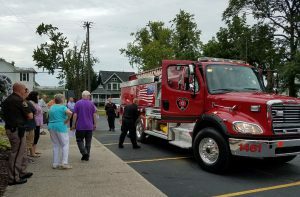 The cost and use of the speed trailer is shared equally between Jamestown Township and the neighboring City of Hudsonville. Reduce Speeds and Increase Awareness: Shows motorists how fast they are going and informs them if they are exceeding the speed limit. It can be effective in helping to slow motorists down. Data: The speed trailer will count how many vehicles pass it, record how fast they are going, and what time they passed it. All of this data helps Deputies with the proper enforcement action after the speed trailer is removed. 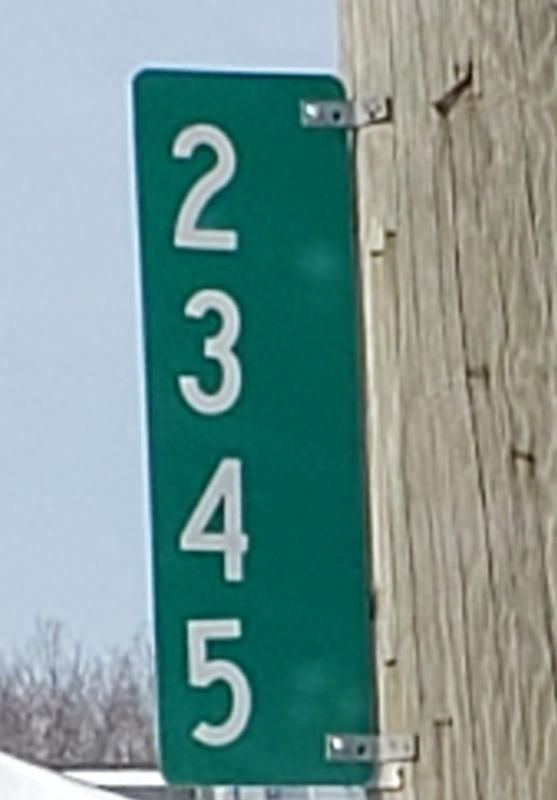 If you have a concern of vehicles speeding in the Jamestown area, and would like to have the speed trailer placed near that location, please email Deputy VanDis or Deputy Rietberg. 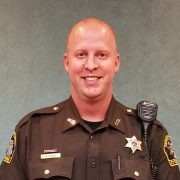 This 9-session program is offered through the Ottawa County Sheriff’s Office annually, giving an inside look at law enforcement to 25 citizens. Click HERE for more info.